Subaru took a couple years off from the minivan/larger crossover market in an effort to get it right. 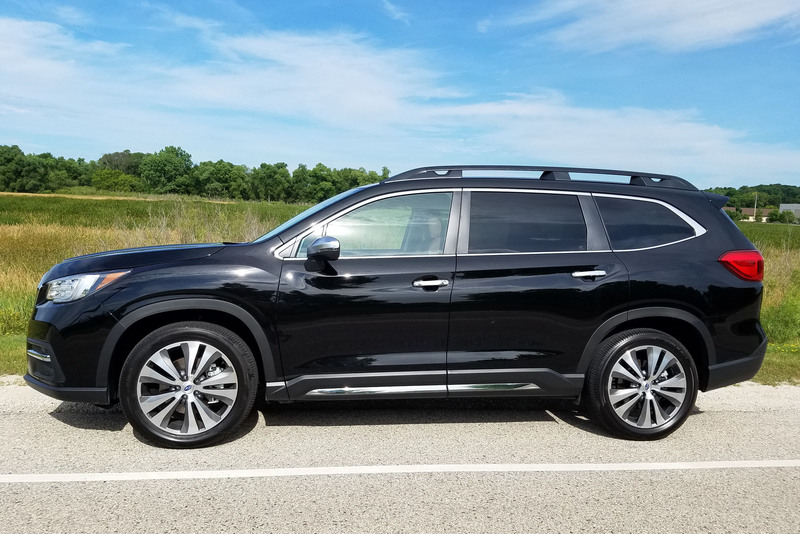 The strategy worked, its new 2019 Ascent nails it. What would you say if I told you there’s a 5,000-lb. 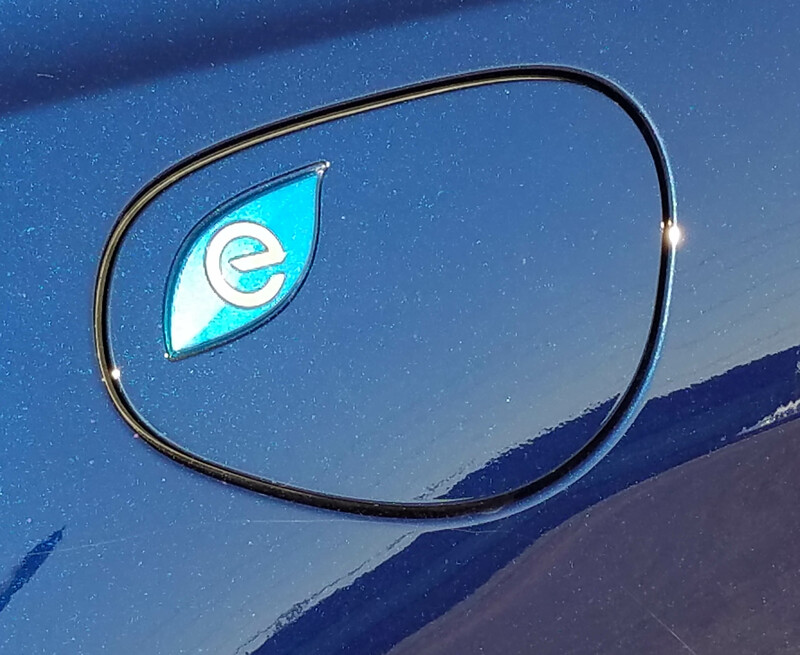 minivan that will get 84 miles per gallon, maybe 88.9 mpg? I’ve seen two Stout Scarabs in my life, one up close and personal, one in a museum. Both were amazing. The Scarab was a minivan before anyone even thought of minivans. It’s a rounded aerodynamic bug of a car, before the world was aware of the VW Beetle, although it may have already been on Ferdinand Porsche’s drawing board in the 1930s. It’s light before automakers were thinking of weight reduction. 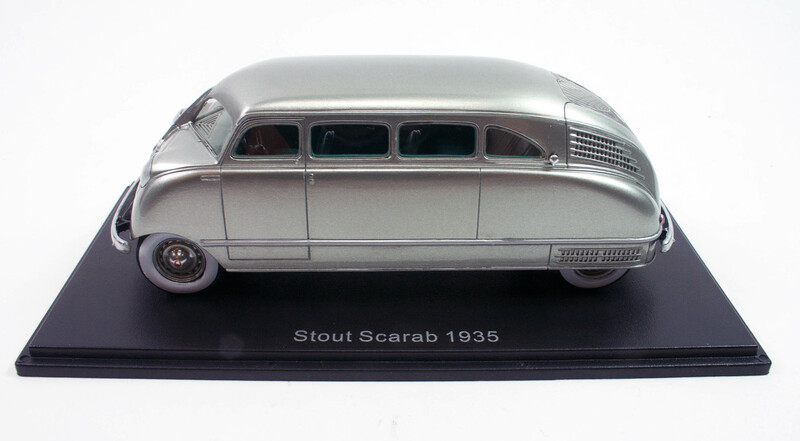 Now NEO creates a beautiful 1/43 scale 1935 Stout Scarab in silver and it’s an eye-catcher that’s smartly executed. The Scarab came from Stout Engineering Laboratories, later Stout Motor Car Co. in Detroit and was designed in 1932 by William Bushnell Stout, an aviation and car engineer. He believed in strong lightweight bodies, so created a unitized body structure from aluminum aircraft metal with the help of designer John Tjarrda. The result was a car that would seat at least six and weighed less than 3,000 lbs. 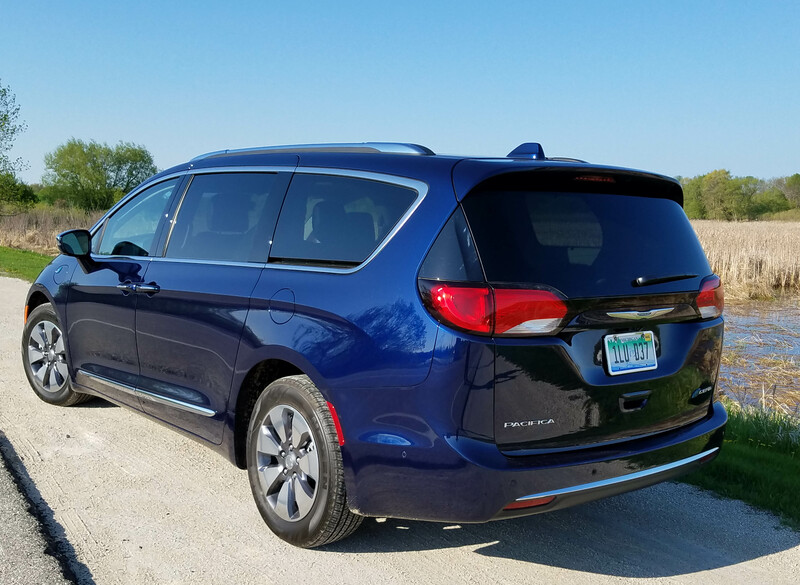 Chrysler has long had one of the best riding, most comfortable minivans. 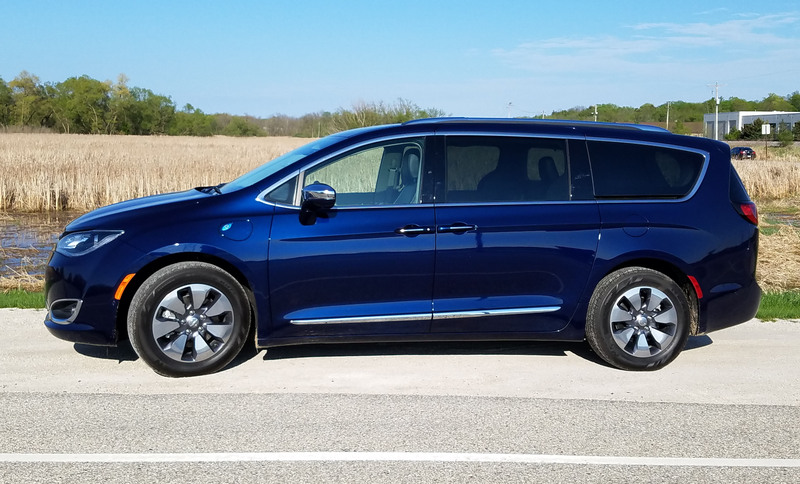 Chrysler invented the minivan for crying out loud. But it hasn’t always felt as refined as other brands’ vans. Now comes the Pacifica, a restyling and renaming of the former Town & Country, which has departed. The old Pacifica crossover, which was sort of a minivan, also is no more. 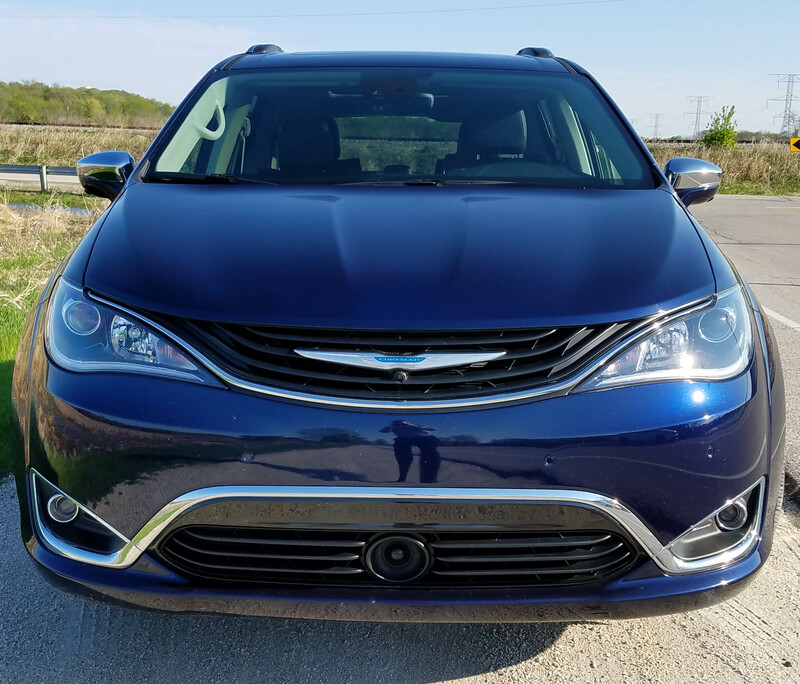 That’s fine because the new Pacifica looks better than both predecessors and delivers a luxury ride and feel that puts it ahead of many of its competitors. The nose looks sleeker, more aerodynamic. 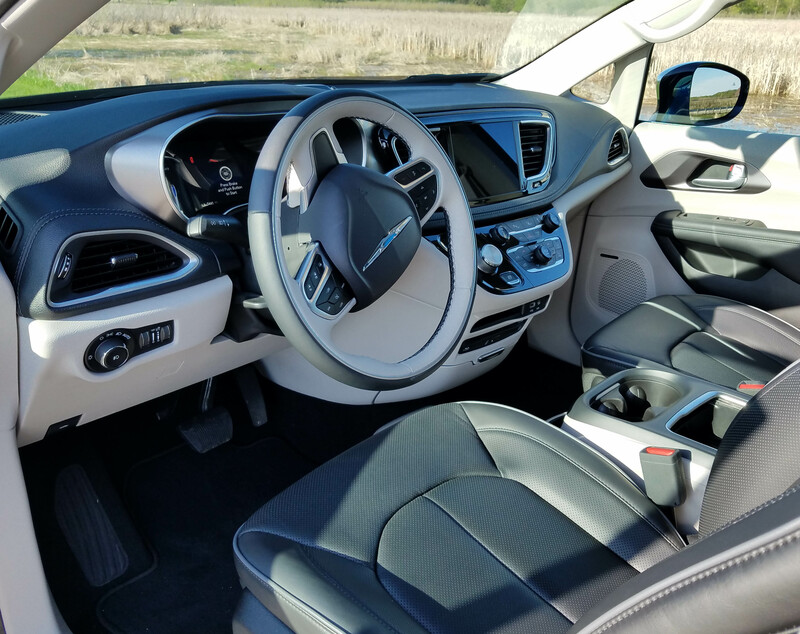 Inside, Pacifica is extremely quiet, and still comfortable. 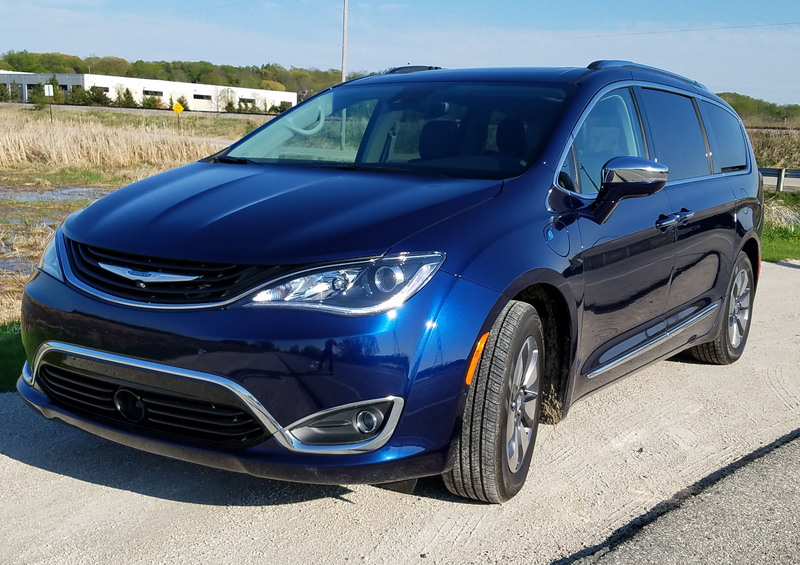 The tested metallic black top-of-the-line Limited was loaded with everything a family of four to seven could want on a trip — video screens for the kids in back, a panoramic sunroof, a third row sunroof and electronic safety devices galore. Plus room, lots of room. 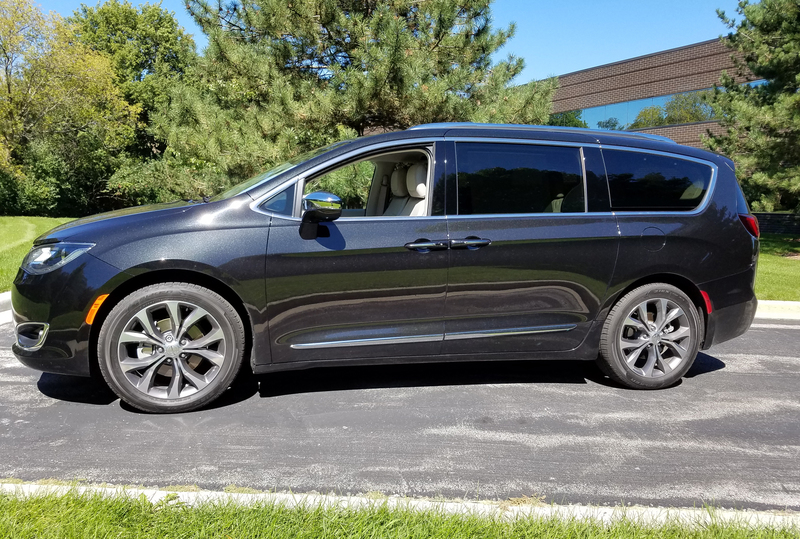 I had driven the new Kia Sedona early this year and frankly, it had a few issues. 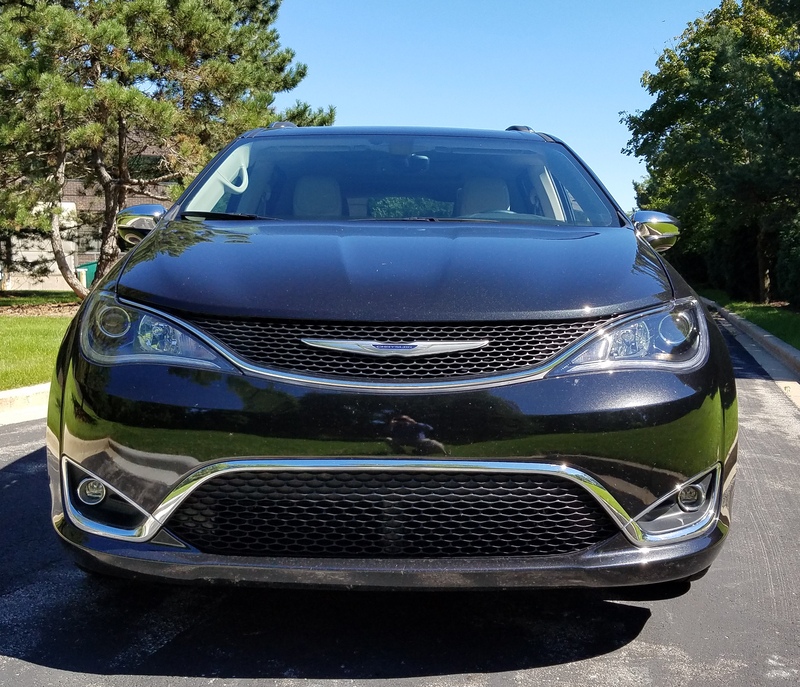 I liked much the minivan had to offer then, and now. But I’m most impressed that all of my earlier concerns seem to have been tended to within the first year. 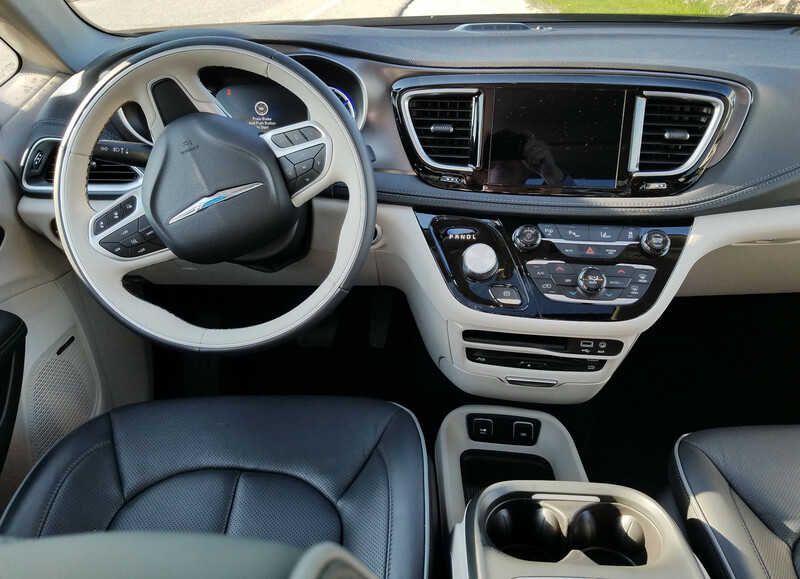 The 2015 model I tested had vague steering, a sometimes choppy ride in back, a heavy feel and a psycho radio that jumped from FM to AM to satellite like a Kardashian trying to choose a new boyfriend. Dodge generally doesn’t try to blend in as a brand, favoring bolder styling than most competitors. That’s what some of us like about Dodge. 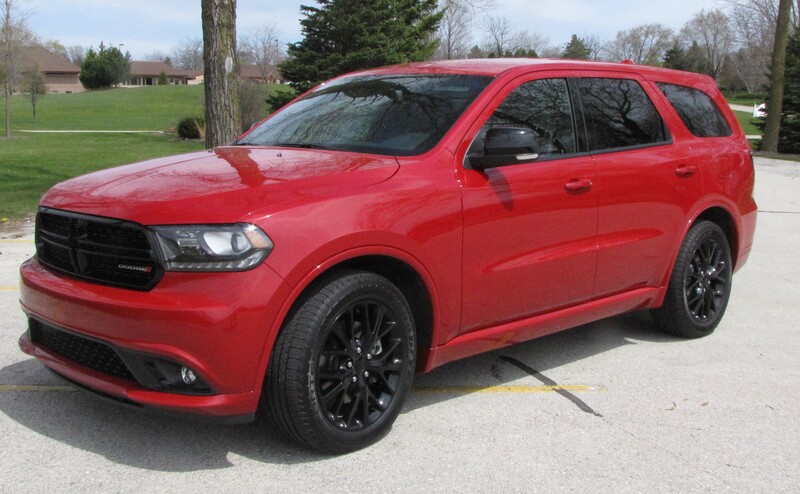 Dodge’s Durango though is a bit different in that it stands out from other large SUVs, especially with its wide full-body width taillights. Yet, in its own way, Durango blends in with Dodge’s own minivan styling. 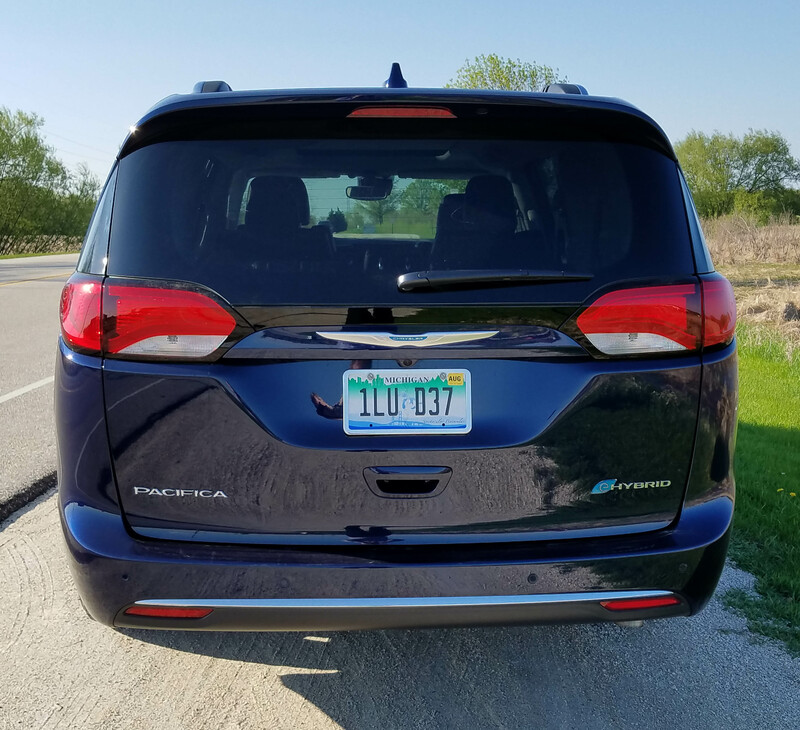 Several people asked me if this was a new Dodge minivan, when, to me at least, it seemed obvious the Durango is an SUV. 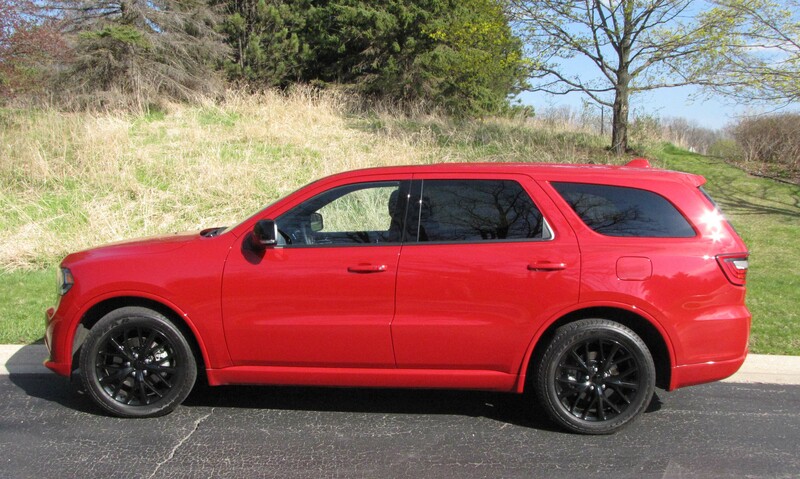 First, it looks bigger than a minivan, and to be honest, Dodge did its best to distinguish the bright red (Redline Pearl) SUV from anything on the road. The test ute was the R/T version, which means there’s a HEMI under the hood, and this also was the Blacktop edition. Who doesn’t like the sound of that? Blacktop means the red ute has gloss black aluminum wheels, gloss black Durango badges and an equally gloss black grille and outside mirrors. All that glossy black costs just $295 extra and actually makes this big ol’ SUV look pretty darned sporty, like a ute with attitude! 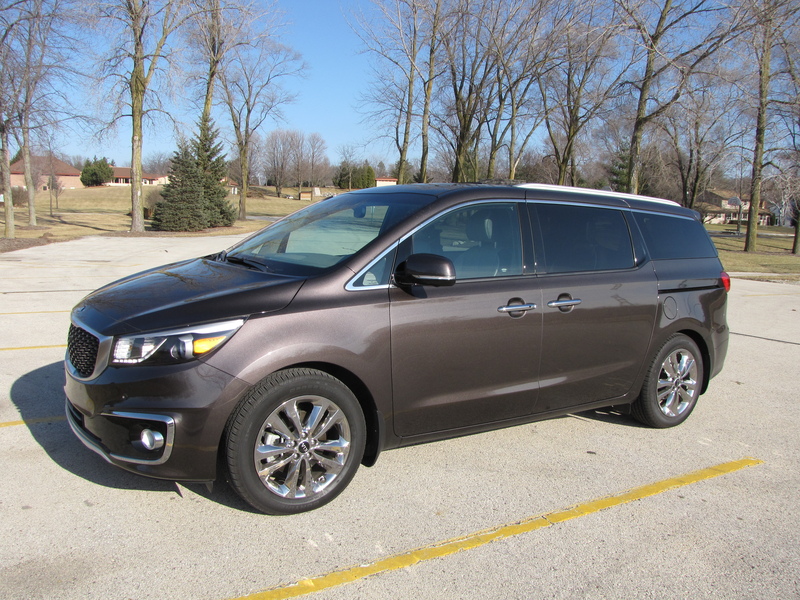 Kia becomes more competitive in the minivan market with its new Sedona, a roomier van with more power. Pricing and extras, for that price, have been a hallmark of Kia products for several years once the South Korean automaker got serious about the U.S. market. Sedona is all that. First, it’ll carry up to 8 passengers, with a second row bench, and its interior is many times quieter than the previous model as sound deadening technology has been used to the max. So it feels high-quality and looks sharp too with a less angled nose that Kia says helps it appear more like an SUV. 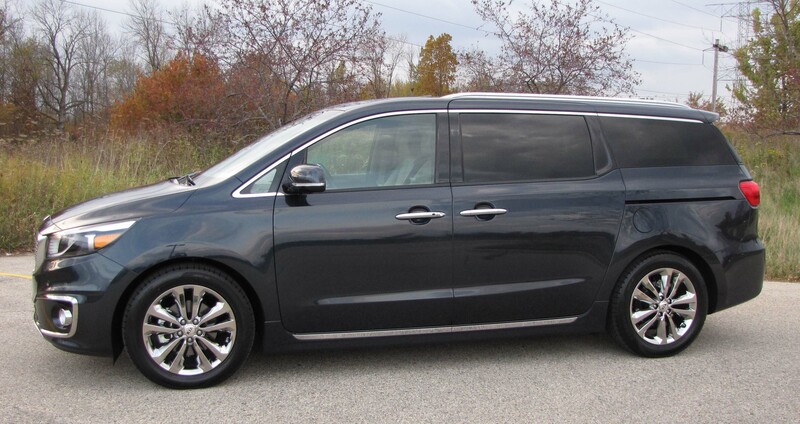 But to be truthful it still looks like the minivan it is, just a tad different up front than other minivans. A new 3.3-liter V6 engine with continuously variable valve timing and direct injection gives it 32 more horses than the previous 3.5-liter model. Still, in a van weighing 4,656 lbs. the van can feel heavy and a bit slow even when you give the accelerator a serious push. Most minivans feel this way though, so no surprise.